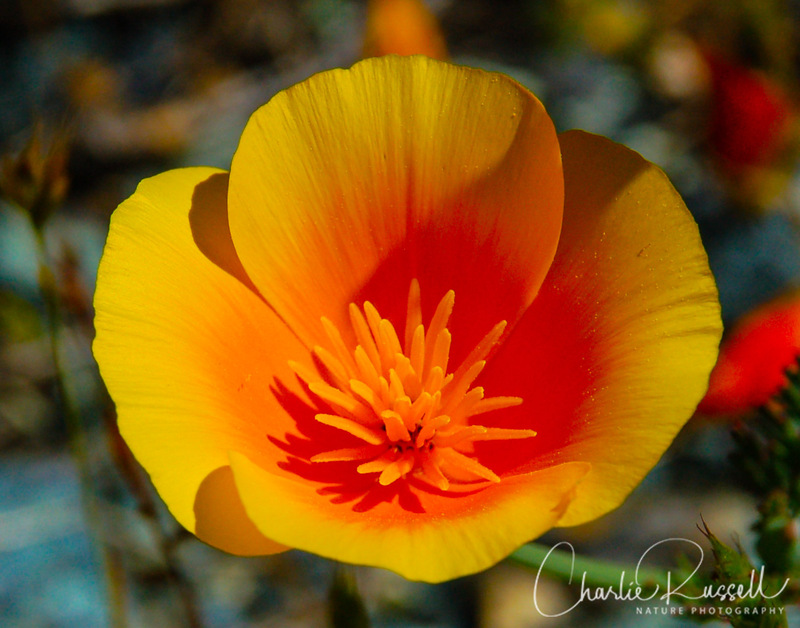 California has an amazing variety of wildflowers. 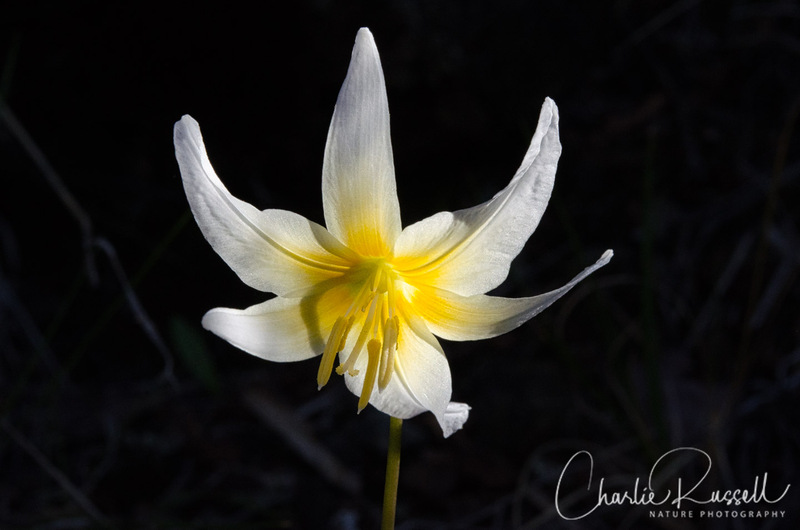 Here’s my collection of California wildflower photos, gathered from all over the state, but with an emphasis on Northern California (where I live). 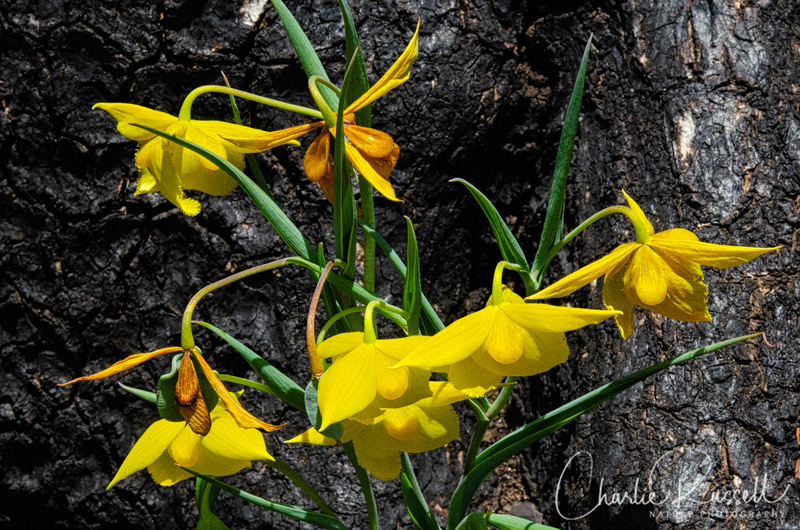 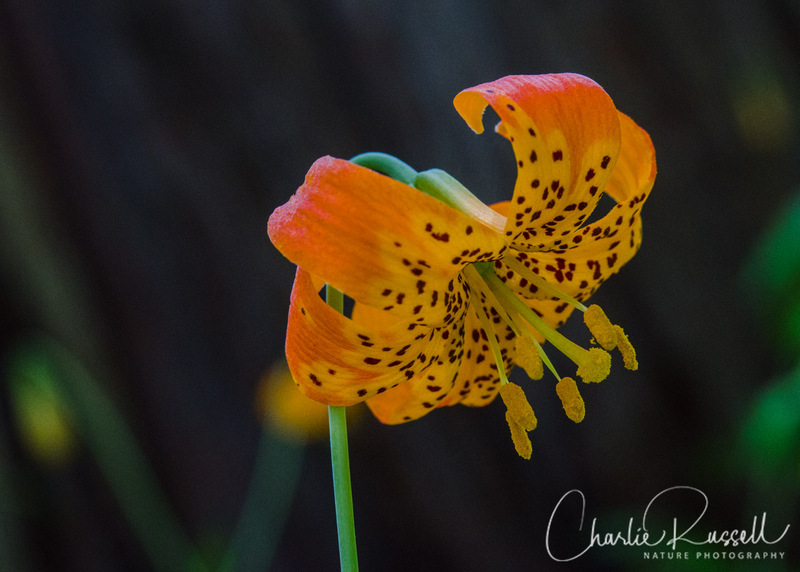 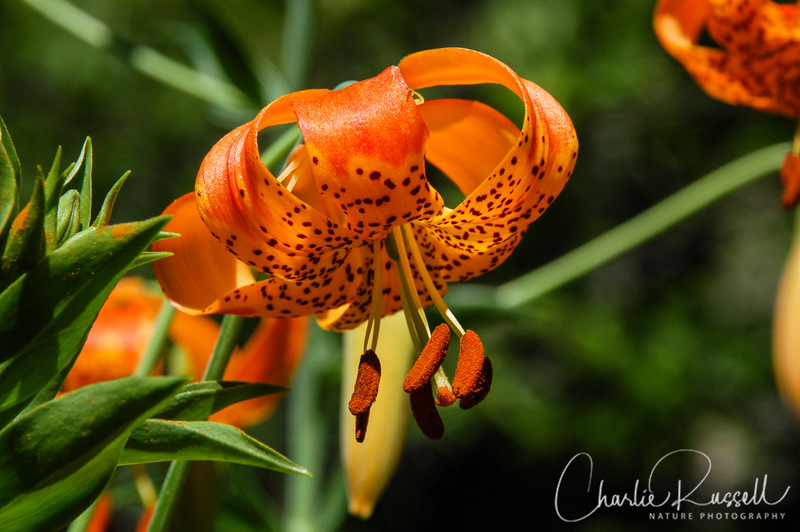 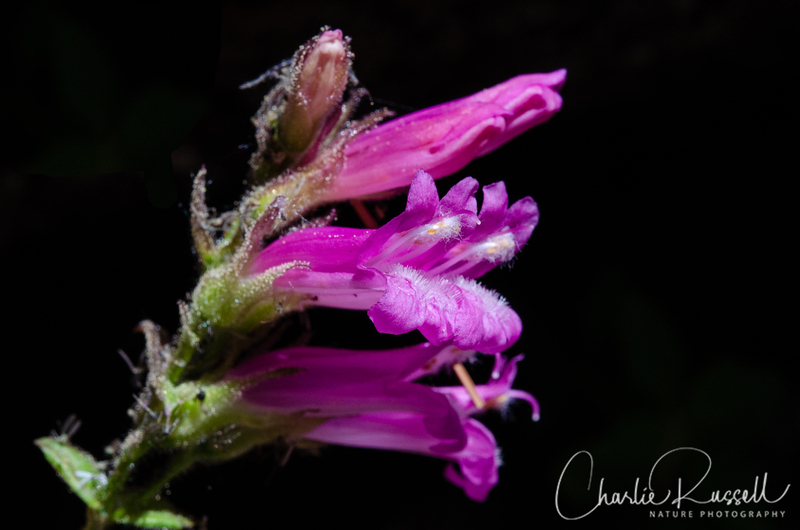 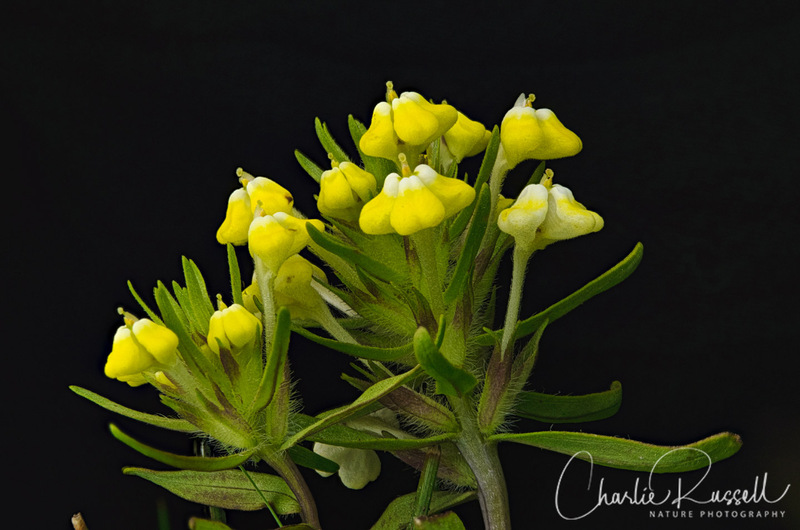 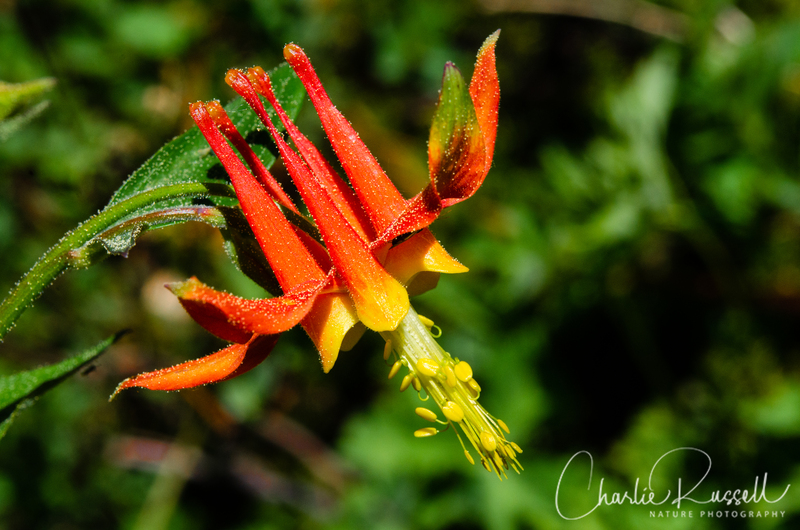 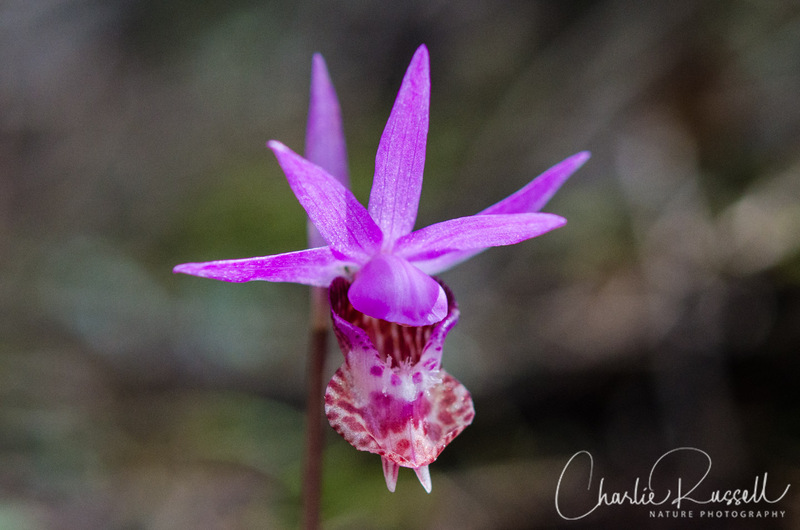 You may also be interested in my California Wildflower Hikes page, where I write about some of the hikes you can take to find these wildflowers.